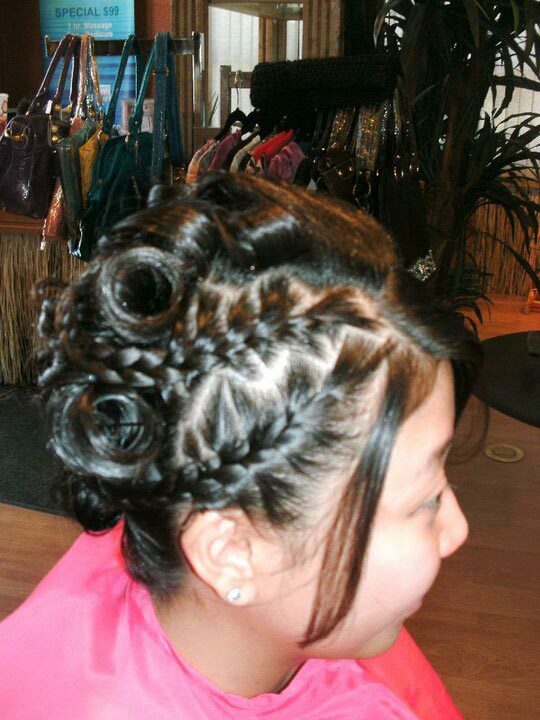 Bethany specializes in one of a kind updo’s and fancy hairstyles for Prom, Homecoming, Weddings or Holiday Parties. This is my beautiful sisters hair. 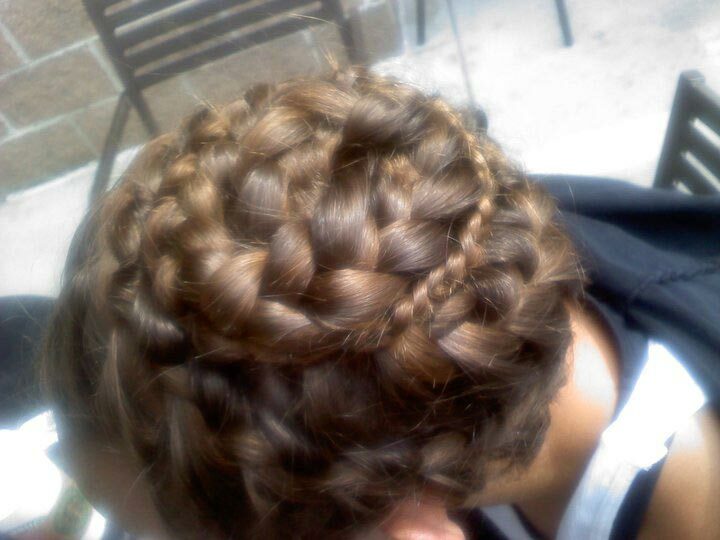 She has super long all one length hair that is very healthy so it’s easy to do elaborate braided updo’s. 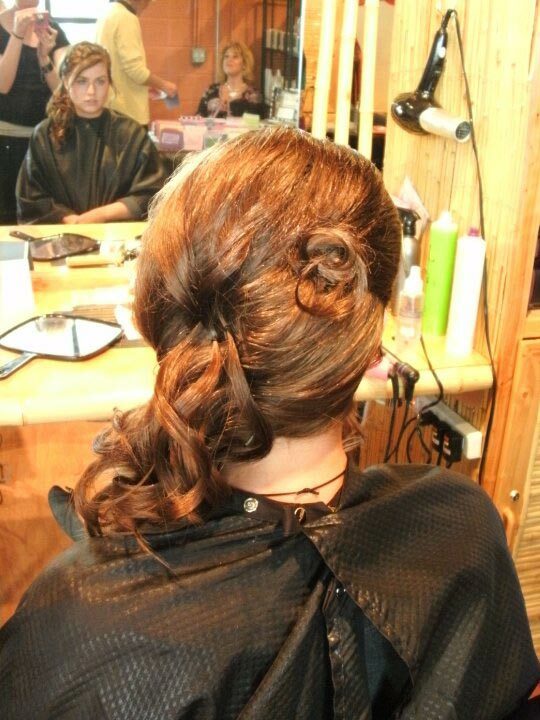 When it’s Prom & Homecoming time in Parker you should call soon for your appointment as Bethany books up quickly. 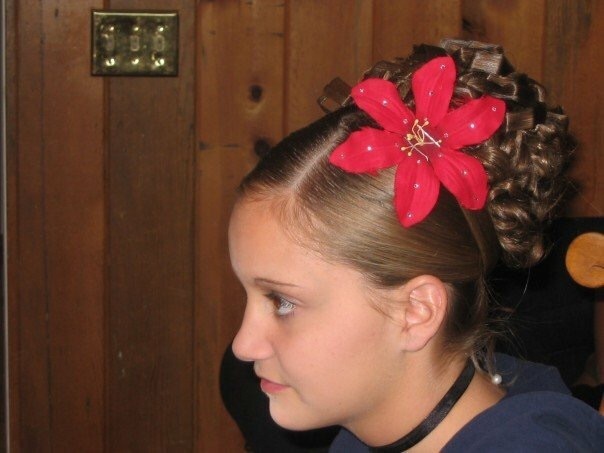 Feel free to bring accessories to dress up your hair to match your prom dress. 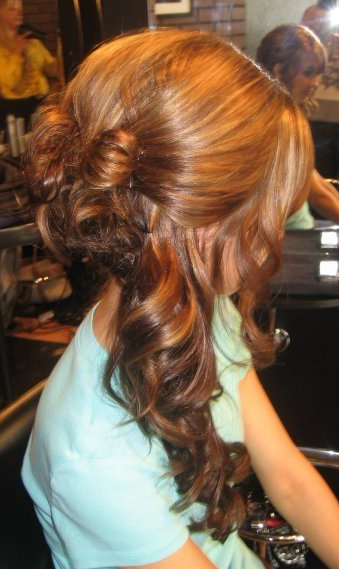 Want to wear your hair down? 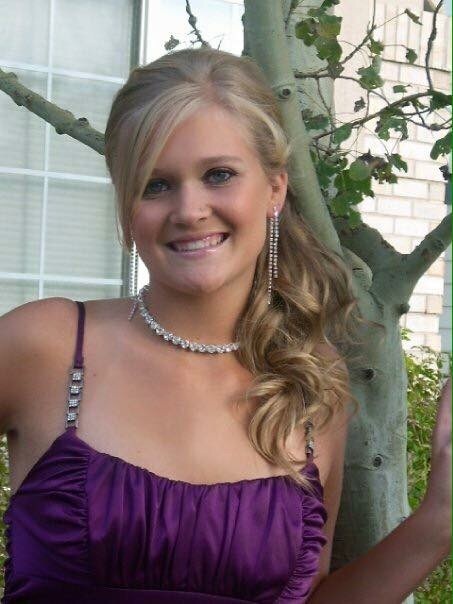 Bethany will work to create a one of a kind hair creation just for you. 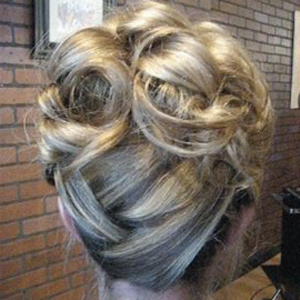 Whether you want a Simple Chignon for prom night, Beautiful Curls for Prom, a beautiful updo , a Fun Funky Prom Hair Style, a Beautiful Side Swept Long Hair or a messy bun or braid… Bethany can help. 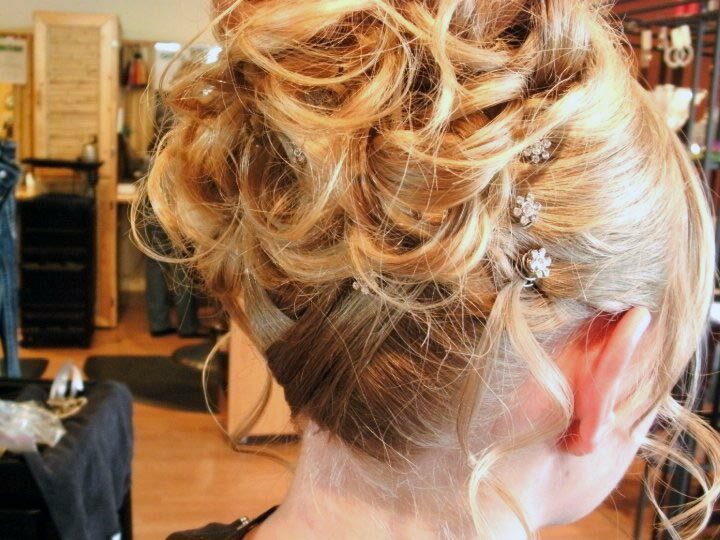 Look at the examples of the beautiful hair styles and updo’s she’s created for high school girls from the Parker, Franktown, Elizabeth, Aurora, Centennial, Castle Rock, Littleton, Highlands Ranch, Lone Tree and Englewood.